Originally trained as a paralegal, Kirsten found herself drawn to design by unexpected circumstances. Following a move to Sacramento, she fell in love with the quaint, historic craftsman style of old town. She truly appreciated the use of materials and hand crafting in the architecture and design and felt this attention to detail was missing in many of today’s modern architectural buildings. Each day brought new excitement and design discoveries and Kirsten soon realized that she was more inspired by design than anything else. 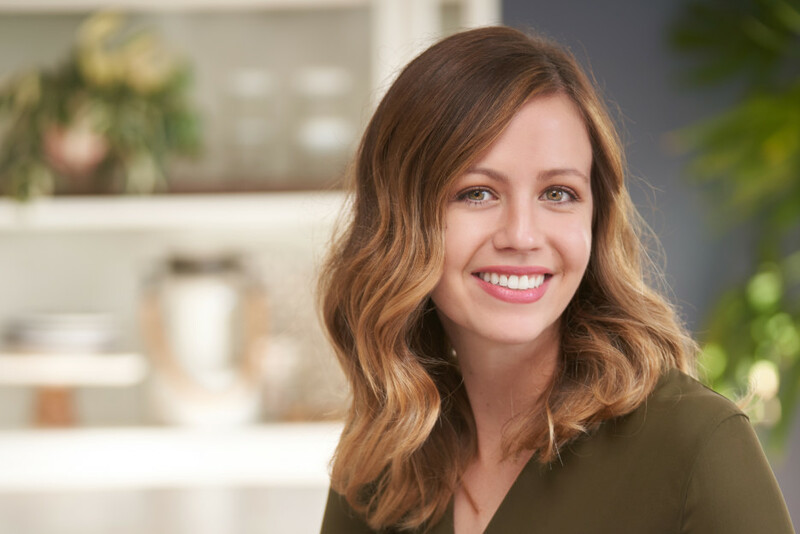 Kirsten moved back home to San Diego and began her formal interior design training with hopes to transition into the world of interior design. A part-time internship at TLS progressed into a full-time job and Kirsten officially joined the studio as a Studio Buyer. Mastering the ins and outs of product and materials selections, Kirsten is the Studio’s first CAD Designer. In her roles as CAD Designer, Kirsten works alongside the Studio Designers to create detailed floorplans and elevations for project plans. In her spare time Kirsten enjoys spending time with her husband and two pups, taking walks through her neighborhood, antiquing, going to concerts and stopping for picnics along the way.